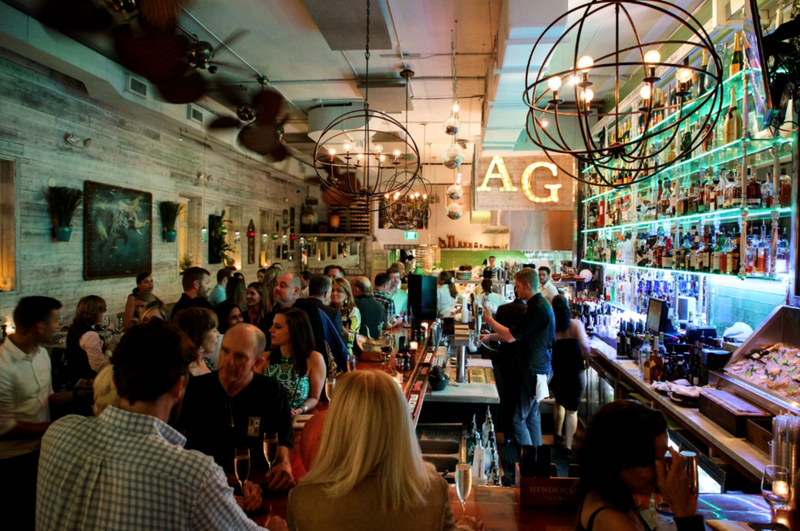 Avocado Grill opened in downtown West Palm Beach in late 2014. 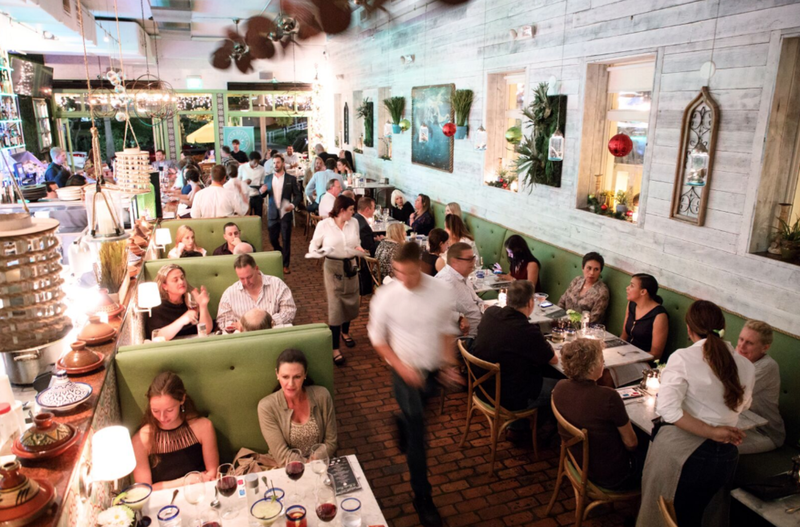 Located at 125 Datura Street, steps from West Palm Beach’s idyllic Intracoastal Waterway, it has become a staple on the dining scene. 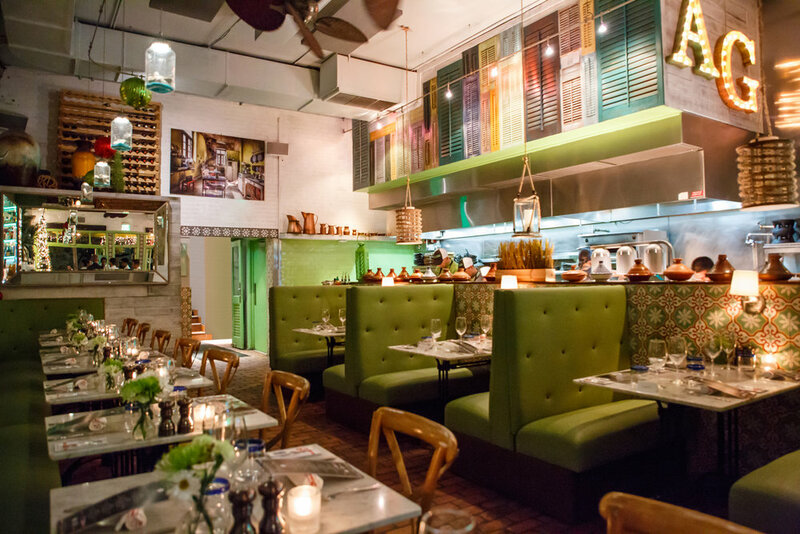 Led by Chef Julien Gremaud, the award-winning restaurant features small plates of seasonal, locavore-driven fare, specialty ceviche, a full raw bar and an expansive farm-to-table menu that includes fresh, house-made desserts. Lunch: Monday to Friday from 11:30 a.m. to 2:30 p.m.
Dinner: 4:30 – 10 p.m. Monday through Thursday and 11 p.m. on Fridays and Saturdays. Sunday is 4:30 -9:30 p.m.
Brunch: Saturday and Sundays from 11 a.m. to 3 p.m. Chef Gremaud grew up under the glittery, culinary backdrop of Saint-Tropez, France. He wanted to be a professional chef for as long as he can remember and credits his mother for inspiring him to pursue his dream of opening his own restaurant. As a child, Julien spent many delightful hours learning the basics of French cooking under her patient instruction in the family’s kitchen. She equipped her son with the confidence and skill to become a professional pantry chef at just 14 years of age. Shortly after that, Julien left France to hone his cooking and administrative skills at several of the finest restaurants in the UK including London’s Le Colombier and Goolies. In 2000, he arrived in the US at the age of twenty to hold consecutive positions at two of Chicago’s leading French restaurants: Le Francais and Le Vichyssois. In 2002, he relocated to South Florida and accepted the position of personal chef for notable celebrities on Jupiter Island and Palm Beach Island. Chef Gremaud joined Pistache French Bistro in 2009 as a consultant, moving up to executive chef within weeks. His innovative approach to Francophile cuisine quickly transitioned the restaurant into a food critic favorite, garnering numerous accolades. 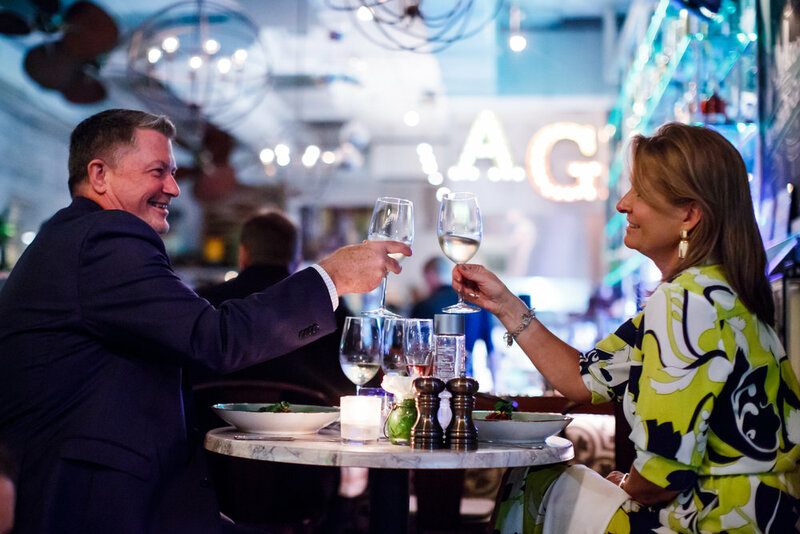 Two years later, he was promoted to partner and co-opened Palm Beach’s famed seafood eatery, PB Catch. 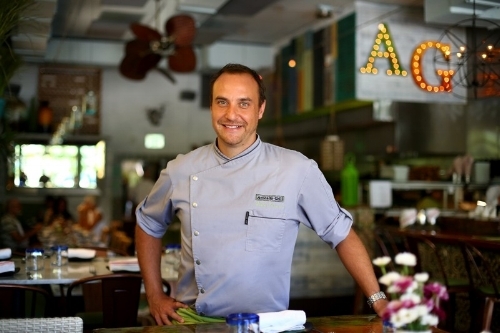 Finally, in fall 2014, Chef Gremaud opened the doors of Avocado Grill in downtown West Palm Beach. In spite of a non-stop schedule, Chef Gremaud has been a frequent participant at a large number of local charity events that mark the Palm Beach social calendar. On his occasional day off Julien loves spending time with his wife, Tristan, and son, and their labrador retriever. He also enjoys spinning at his turntable (he’s been a DJ since he was a teenager) and traveling around the world to source exotic ingredients and discover non-traditional culinary practices. Award-winning Chef Nathan Snow brings an Italian flair to Avocado Grill’s uniquely inspired menu. He shares Chef Julien’s dedication to full flavors, locally sourced. As chef-owner of one of Zagat’s 1500 Best Restaurants in America, he worked closely with local farmers and perfected his rustic cooking, making everything from scratch and becoming a world-class pasta maker. The Institute of Culinary Education, New York City, trained chef brought those skills to South Florida in late 2016 as his family relocated in search of warmer weather, and Avocado Grill patrons have reaped the benefits since. Hawaiian Polynesian influences on the Avocado Grill menu are thanks to Chef Ben Awad, who spent 14 years in the islands perfecting his fresh, vibrant culinary style that perfectly complements Chef Julien’s creativity. Ben took the initiative to self-train as a chef and learned from many others along the way, from upstate New York, to America’s southernmost state. His drive has led him to successfully open new restaurants during his career, proving he’s just as talented outside the kitchen as he is in it. PB Social Diary - Happy Valentine’s Day! Eat Your Heart Out At One of These Sweet Spots! Palm Beach Happening - How are you celebrating Nutella Day? WPTV - Who has the best guacamole in south florida?